Villains Pride is book 2 in The Shadow Master series. I had a great time with book 1 so I knew I had to grab this when I could. I can never expect what's coming in these books, the twists and turns are highly entertaining. If you're a fan of fantasy books with some serious humor mixed in grab this series. Jackson Blackwell, The Shadow Master returns and is facing the upcoming changes of being a father. In an emotional argument, Jackson's pregnant girlfriend wants him out and he winds up in the superhero/super villain world. True to self, Jackson is a villain and takes down superheros while trying to empower the super villains with his knowledge. The god of the realm doesn't like how things turn out and resets the world a few times and it was interesting to see how Jackson responded. I loved that Jackson used his inside knowledge on the heros/villains to his advantage, he's such a crafty lead character and even I couldn't guess what would happen. 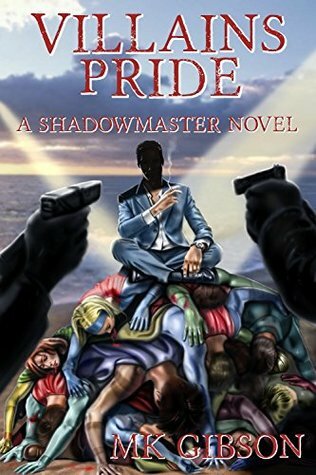 Cunning, hilarious and full of twists and turns, Villains Pride is a must read. One of my main draws to this series is the humor mixed into the book. Between that and Jackson always being 5 steps ahead and keeping the readers on their toes it just makes for a great read. 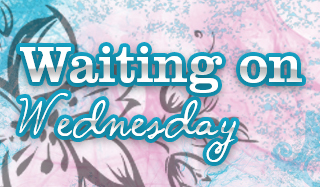 I hope there are more books to come in this series since I'm enjoying the characters and can't wait to see what trouble Jackson will get into next. Jeffrey Kafer did a great job again. He portrays the characters well and the emotions from them really shines through. All in all, great job and I need to check out more of his work. Fantasy with humor? I'm in. OMG! This story was so great. I love how he went on about book reviewers and then the banter where Kafer was trying not to read some lines. Then the very end. It was just so much fun. Great review. I lol'ed @ those parts! Ooooo Jeffery Kafer. I love his narration. I'd pick it up just for that!